Empire Floors is a local company that has been serving Northern California for almost 45 years. We have two showroom locations (Santa Rosa and Novato) and we offer quality products and honest, dependable craftsmanship. Our long time employees, both in sales and installation, are highly knowledgeable and extremely skilled. ​Our team will be with you all the way through your project. We understand the purchase of a new floor is a serious investment. But also, the source of enjoyment and beauty for years to come. We are proud to offer showrooms that continually showcase all the latest products, colors and trends. Our sales staff is skilled at assisting you to find the right floor within your budget. They will help you sort through a large selection of quality flooring allowing you to focus in on the best product for your lifestyle. Come see us. Simply put, we want you to love your floors and find refreshed beauty within your home. One of the ways we set ourselves apart from our competition are our employees. Most of our staff has been with us for over 15 years. We are experts in our field. Our installers are serious craftsmen and our sales team is extremely knowledgeable. We are happy to walk you through your project start to finish. Remodeling can be a stressful time and it is our goal to make it as easy and comfortable as possible. 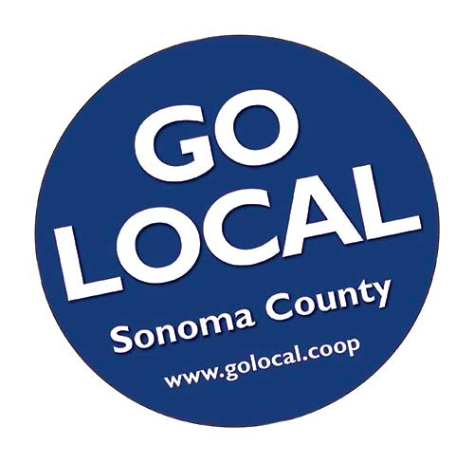 ​When you shop with us, you can feel good about supporting a local company dedicated to giving back to our community.